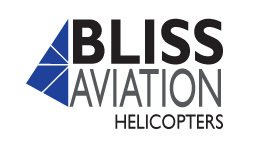 Bliss Aviation, formerly Bournemouth Helicopters was established in June 1994 by Gary Ellson who, following a career in the Coastguard Agency, came for a trial lesson which led to not only his gaining a helicopter licence, but also the ownership of a training school. In need of a helicopter for a business trip, pleasure outing or to arrive at a wedding? 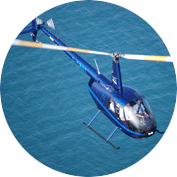 With a wealth of knowledge in the industry operating both piston and turbine powered helicopters, we have a machine to fit your requirement, even if you want a fixed-wing aircraft. The Private Pilot’s Licence enables you to fly as pilot in command for recreational purposes, but does not entitle you to fly for commercial gain. It is however the first stepping-stone along the road to commercial flying but before you can begin to build hours, you will need to hold a PPL. 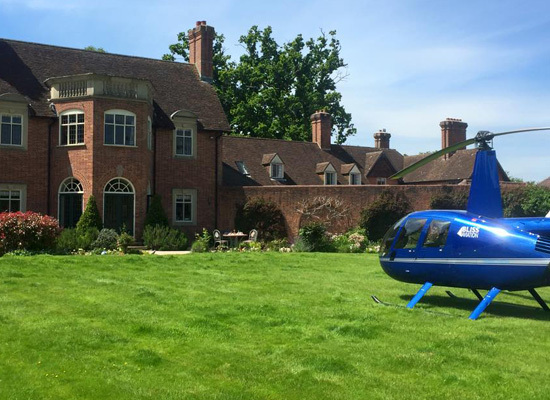 Our self-fly hire scheme has been established to offer pilots the opportunity to enjoy flying without having to purchase and maintain a helicopter of their own. Once qualified you can hire any one of our aircraft providing you are a member of our club, and current on the aircraft type you wish to fly. Check out our helicopter fleet, consisting of the American built Schweizer 300, which is great for training. 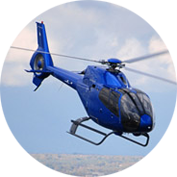 We also offer the S300, R44 and a Eurocopter EC120. 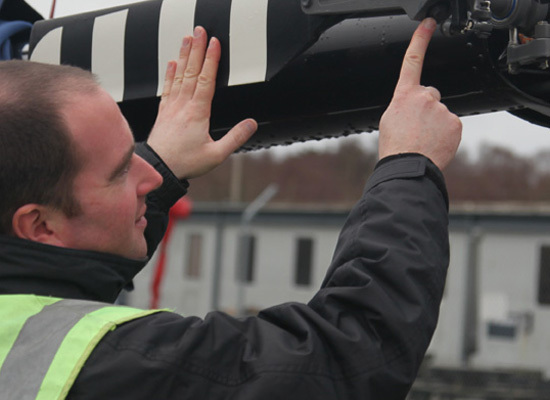 At Bliss Aviation we constantly aim to renew our aircraft, ensuring we offer our customers the highest quality in training platforms. Looking for the perfect gift as a special present, business incentive or just for yourself? 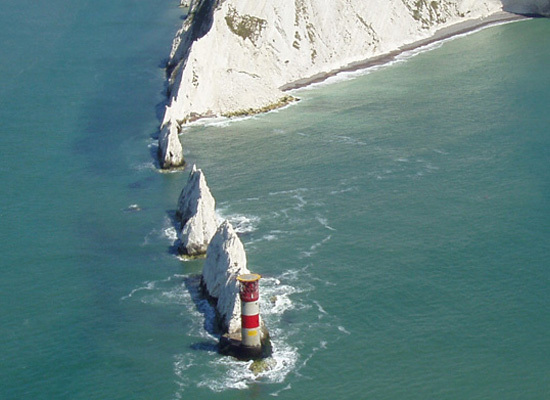 Why not see Dorset and its surroundings from the ultimate viewpoint, whilst at the controls of a helicopter! Looking for the perfect gift as a special present, business incentive or for you or your family? 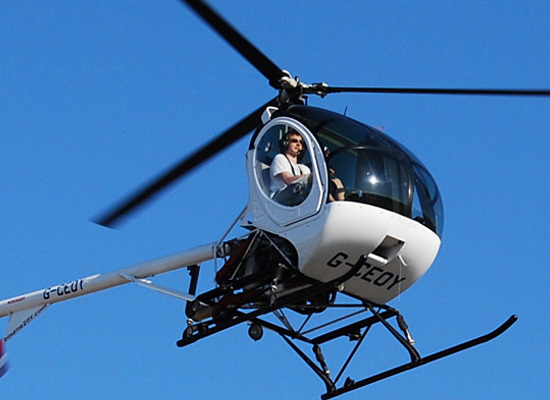 Why not see Dorset and its surroundings from the ultimate viewpoint, whilst in your own private helicopter! James Wadsworth, 16, has always wanted to become a helicopter pilot. At the age of 14 he decided to make his dream a reality with the help of his supportive parents. James has slowly been learning to fly to place himself in a position of being able to take his test as close to his 17th birthday as possible, the legal age in which one can obtain a licence. This would make him one of the youngest helicopter pilots in Europe. We had a lovely 30 minute pleasure flight yesterday afternoon in the Robinson R44 Helicopter with Jim at the controls. Everything ran smoothly, Jim made us feel comfortable and gave us useful info as we flew over to Swanage and back. Many thanks to Jim and the team. Great pilot, Great helicopter, Great experience! 5 star greatness! Absolutely amazing experience for our parents surprise birthday gift! 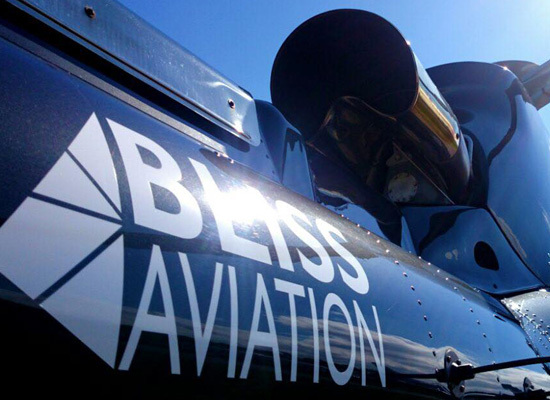 A big thank you to our pilot Gary and all the staff at Bliss Aviation for making a life time memory! Great experience. Staff very friendly I would highly recommend. My friend and I had a ‘landaway’ experience yesterday with our fabulous pilot Andy! Weather could not have been better! Andy incredibly patient and lovely! We will definitely be back! Thank you! "Fantastic flight school. 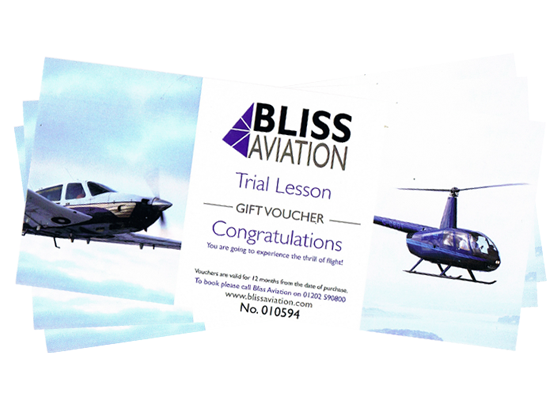 My instructor Jim and all the staff at Bliss have been extremely professional and very supportive in helping me achieve my PPL(H) in such a sort time. Thanks guys!"